Four-unit mobile home park built in 1975. Fully occupied, all tenant-owned homes.All city utilities. Water/Sewer sub-metered and billed back with trash. Electric and gas sub-metered and direct billed.$273-$280 in-place base lot rent plus utilities. 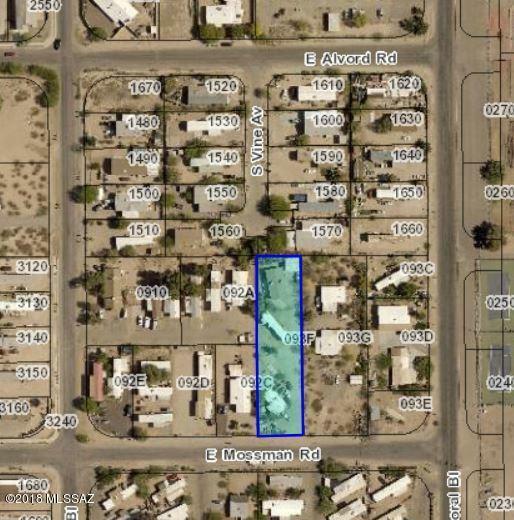 $280 proforma lot rent.Upside opportunity to transition to direct billed water/sewer and trash.